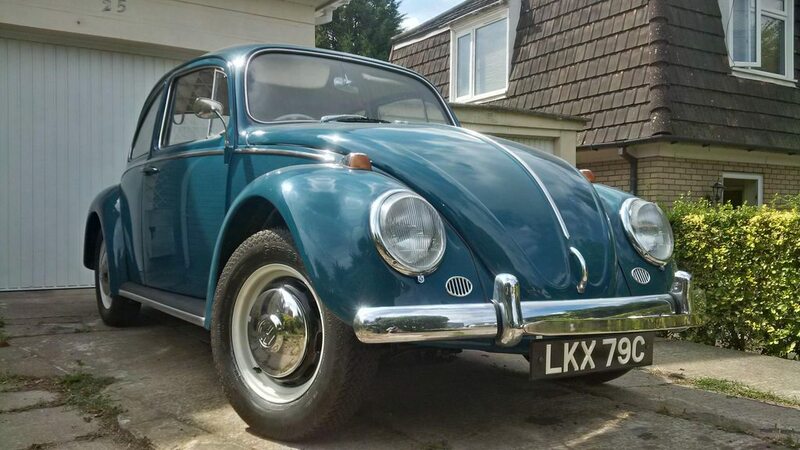 International Vintage Volkswagen Forums » Discussion Forums » General/Chat » Time to call it a day? Hello, hope everyone is well? 2 users thanked tofufi for this useful post. 1 user thanked tofufi for this useful post.